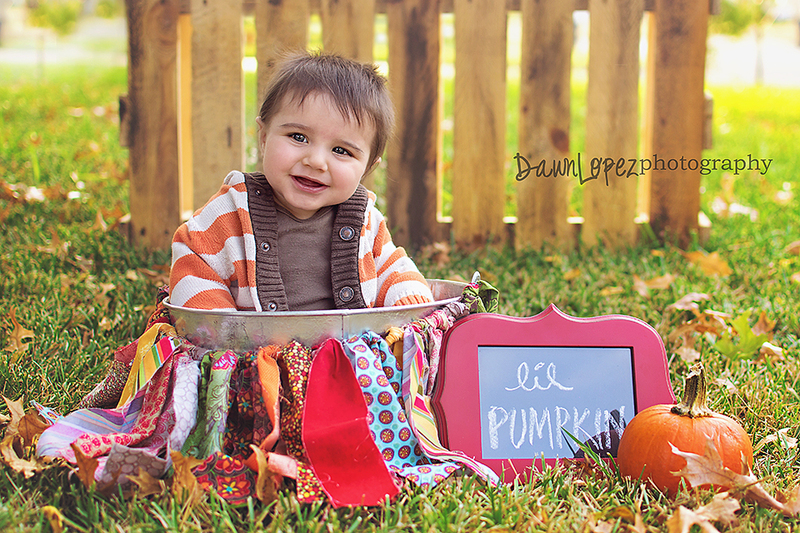 This Lil Pumpkin is all ready for Fall ♥ Are you!?! Posted on September 24, 2012, in Children and tagged baby, Bedford, child, Euless, fall photography, fort worth, haltom city, haslet, Hurst, keller, nature, north richland hills, outdoors, pumpkin, saginaw. Bookmark the permalink. Leave a comment.